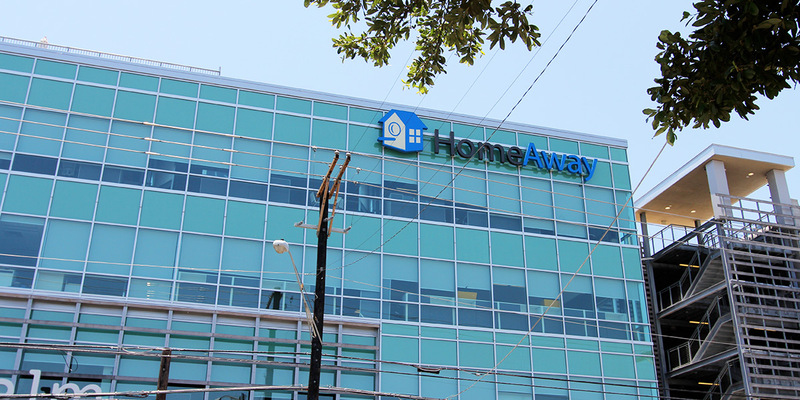 When HomeAway grew, they needed new technology to keep up with growing trends. As part of a global videoconferencing initiative that includes mobile computing applications, the company now has more than 25 videoconferencing endpoints in the U.S. and other cities around the globe. 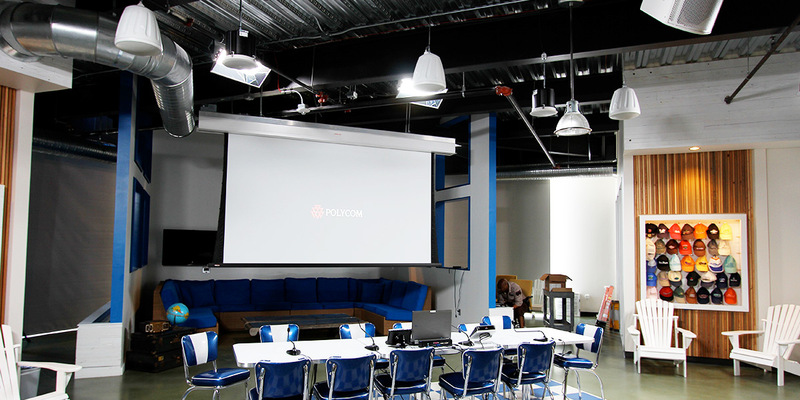 The main conference room in the Austin headquarters has videoconferencing equipment, projectors, displays, content sharing, and a control system. 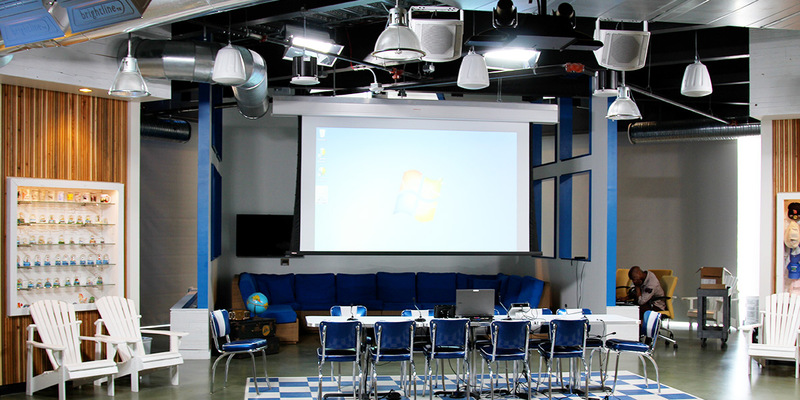 The Penn Field Training Room utilizes videoconferencing, audio and video for training environment activities. 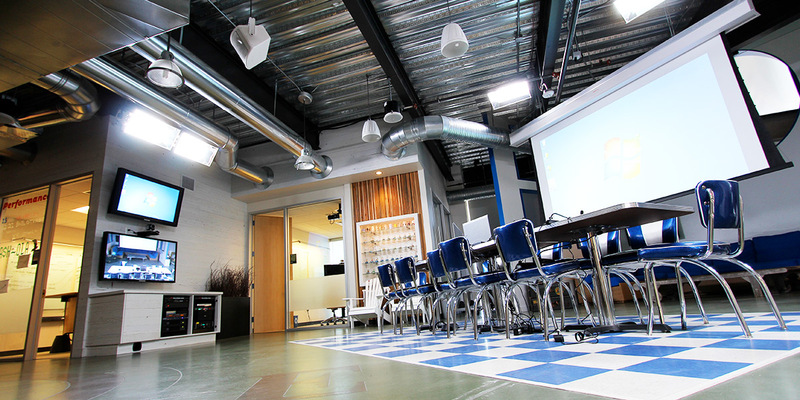 The “Bird House” is an area that combines videoconferencing, presentations/content sharing, sound, and lighting for use during weekly meetings.